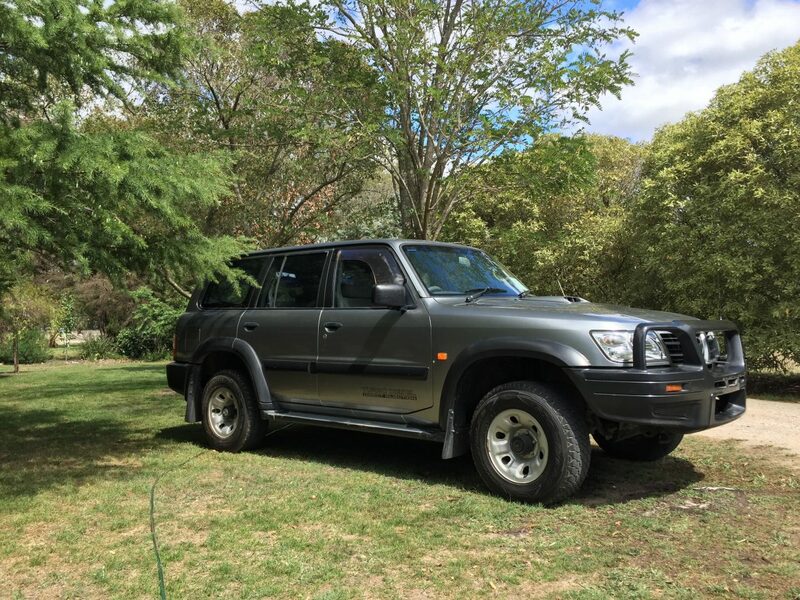 I was introduced to Club 4×4 insurance through “Mine Not His 4WD Club” members who highly recommended their insurance. I’ve just brought my GU Patrol and needed an insurance company that I could rely on to suit my needs Offroad. The car is standard at the moment but won’t be long before its modified and the Club 4×4 team have been really accommodating to my needs as an enthusiastic 4wder. 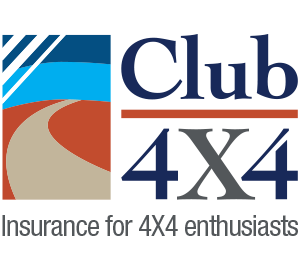 The extra offers that they have in their insurance packages are what the 4wding community has been needing from an insurance company and this makes Club 4×4 stand out from the rest. I highly recommend Club 4×4 now to everyone knowing they are a cut above the rest. Upon reading latest E mail read letter from Fiona Humphries and was wondering if you could pass on my Email address to her as I would like to be able to contact her in relation to family History. My Maiden Name was Carol L. Humphries and my family tree goes back to Yass in NSW and to a Thomas Humphries who was a convict from UK. As this is the correct spelling of HUMPHRIES maybe she could be in our family group, and I could provide her with many details from my research.